Castello di Amorosa welcomes large groups to the winery offering the unique options below. Large groups are considered to be 15 or more guests. 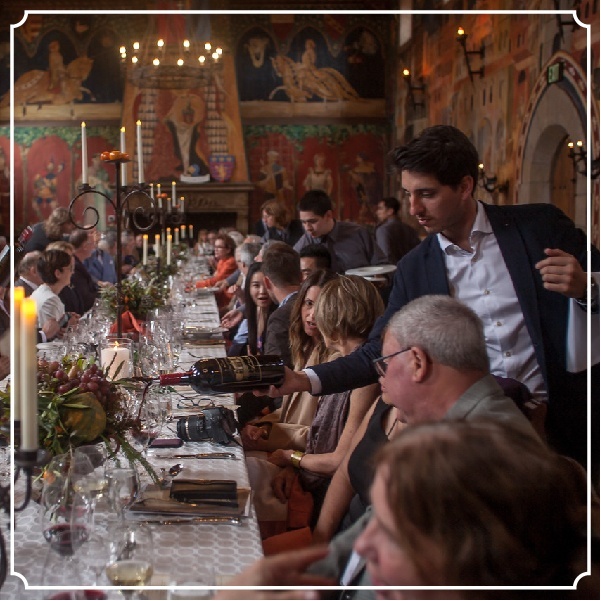 Enjoy a guided tour through the Castello followed by a tasting of 5 of our premium wines in a private location in the castle (approximately 2 hours). Inspired by the traditional Italian pranzo meals of central Tuscany and Umbria – the homeland of owner and fourth-generation Italian American Dario Sattui – we wish to share with you an exclusive group tasting experience featuring the wines of the Castello paired with a selection of antipasto dishes. 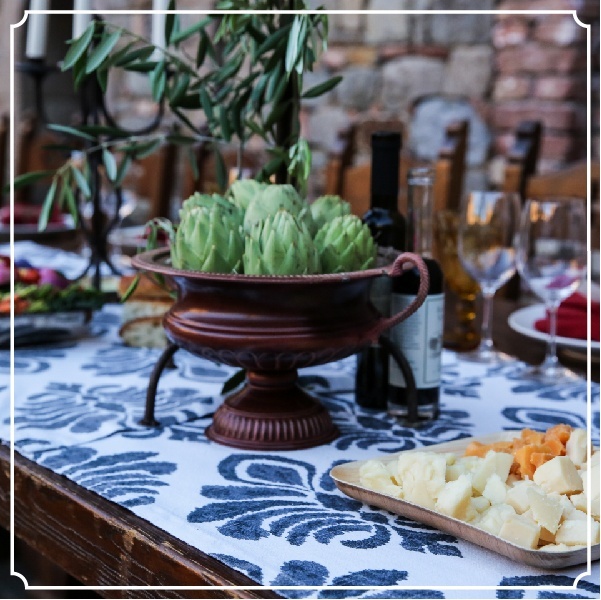 This offering begins with a guided tour of the winery, followed by a family-style casual meal of rustic Italian-inspired light dishes paired with a selection of our premium wines in a private location. 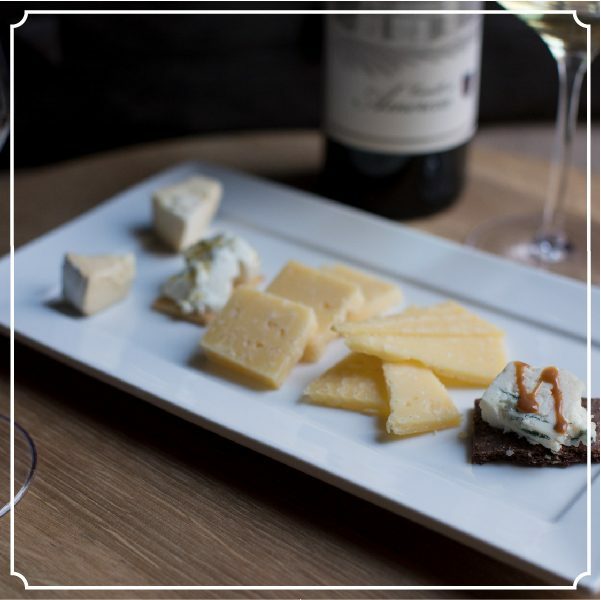 Traditionally served as first course of an Italian meal, our selections feature an assortment of local artisan cheeses, meats, breads and cookies, as well as the season’s freshest fruits and vegetables, all served with our estate olive oil and vinegars (approximately 2.5 hours). If you would like to reserve one of our offerings above, please contact “Hospitality” here. Thank you. ‘++’ indicates a 20% Service Charge and 7.75% Sales Tax. Advance reservations are required for all group offerings.